This is the second multi-billion US military contract that the company has received following the global grounding of its civilian 737 MAX model in wake of two deadly aviation accidents involving the airliners over the course of five months. 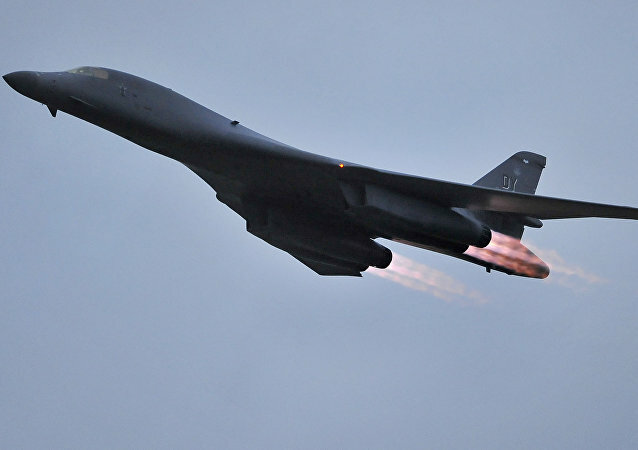 A B-1B Lancer is designed for low-altitude penetration of enemy air defense by means of flying at extremely low altitudes along the bend of the terrain. 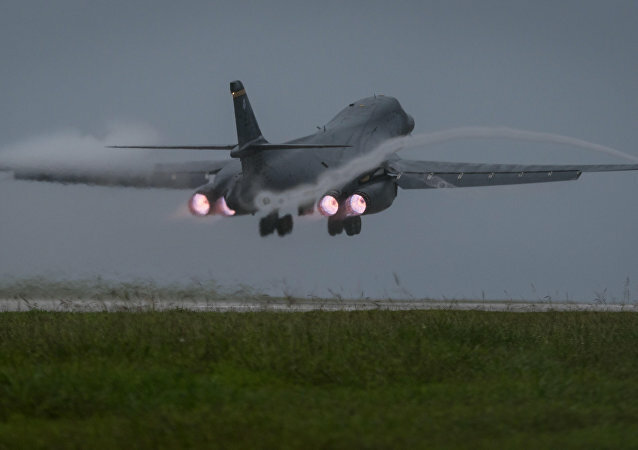 WASHINGTON (Sputnik) - The US Air Force has grounded all B-1B Lancer bombers because of safety concerns after one of the aircraft conducted an emergency landing, Air Force spokesperson William Russell said in a statement on Friday. US Air Force (USAF) leaders have warned that Congress’ budget woes may have an adverse effect on plans to continue development of the B-21 Raider, the stealth aircraft meant to eventually become the Air Force’s nuclear bomber of choice. Leaders from the foreign ministries of both China and Russia have called on North Korea and the United States to end the cycle of provocation that the DPRK recently claimed was making war on the Korean Peninsula inevitable. US airforce B-1B Lancer bombers escorted by fighter jets are displaying American military might near North Korea's coast. 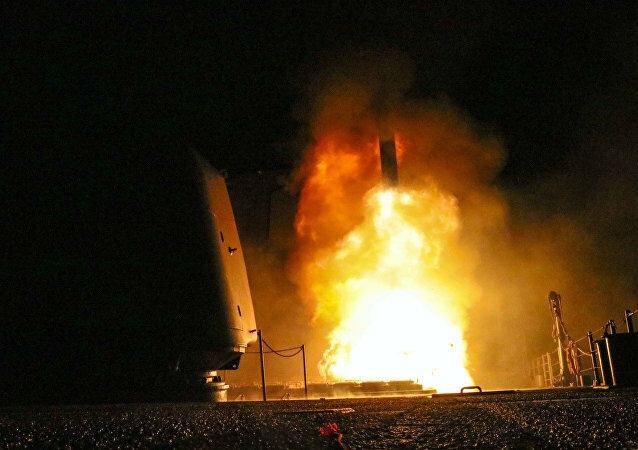 The United States and South Korea took part in the joint drills in the center of the Korean Peninsula two days after Pyongyang launched a missile that fell 733 miles east of Japan's northern island Hokkaido. The US Defense Department said that a US-based aircraft components manufacturer won a contract worth more than $23 million to manufacture advanced concept ejection seats for B-1 heavy bombers and A-10 tactical support planes. Two US Lancer bombers flew over South Korea on Saturday in a show of force after the North tested a new long-range missile, the South Korean Air Force was quoted as saying by local media. 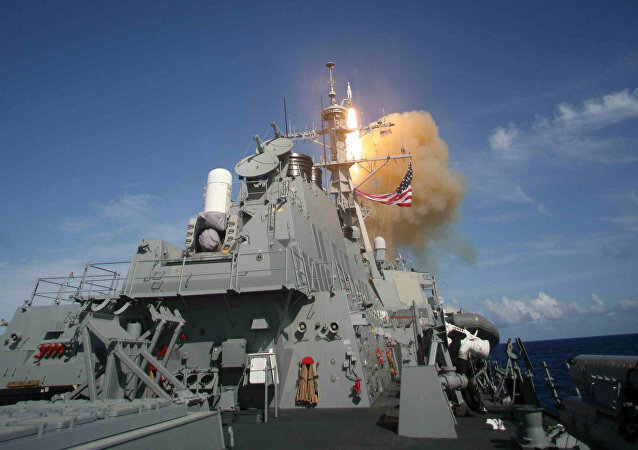 The air forces of South Korea and the United States will hold joint drills, the South Korean military said Monday. The United States deployed three types of bombers to Europe as a show of force, US 3rd Air Force commander Lt. Gen. Richard M. Clark acknowledged. Pacific Air Forces reported that the US B-1B strategic bombers made flights over the Korean Peninsula. 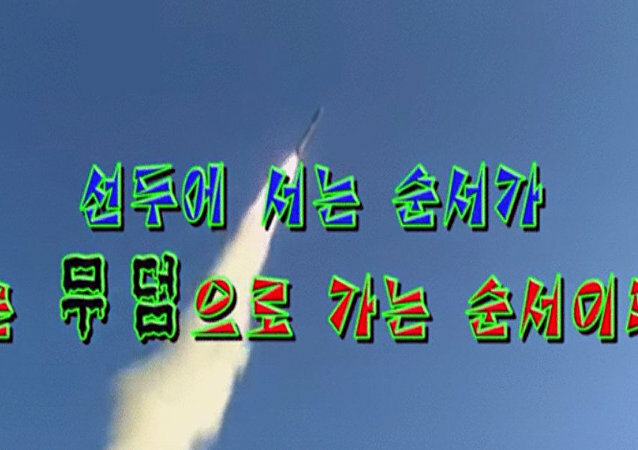 A US strategic bomber held an attack drill with Seoul's fighter jets over the Korean Peninsula, sending a strong message to Pyongyang, local media reported.